In this week’s blog, Simon talks about his volunteering and a great event that you can get involved with this weekend! I have been a property guardian with Dot Dot Dot for the past three years, previously living in Eltham and currently staying in Poplar. 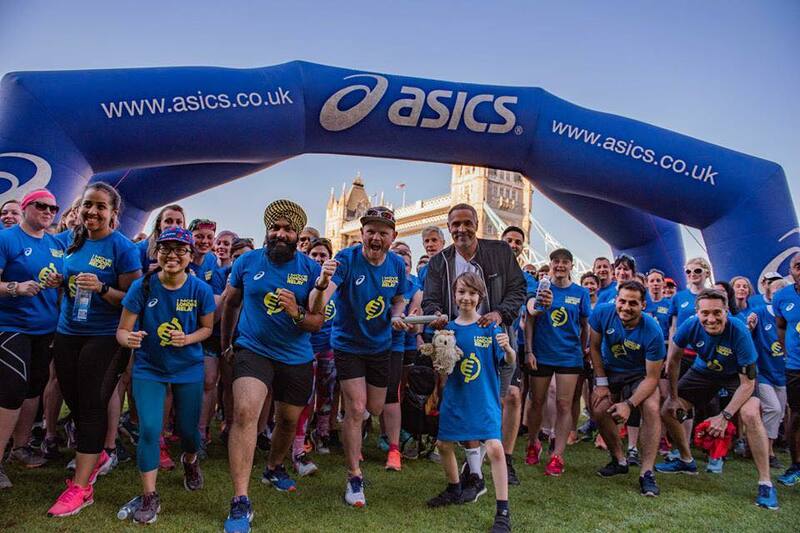 As a keen runner and an employee at a Central London running store, I wanted my volunteering to give back to the running community and to help get people active. 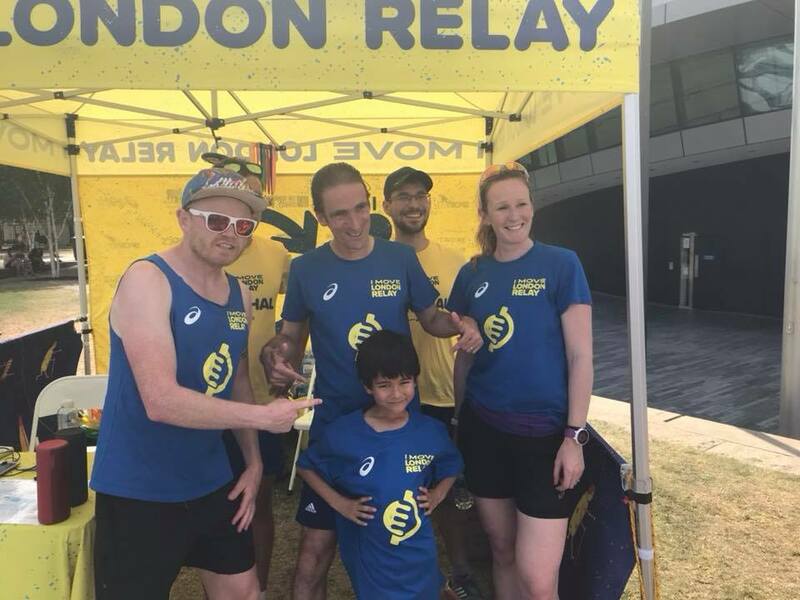 I usually offer my time to great organisations like parkrun, Goodgym and various race organisers across London, but more recently I have been involved in the “I Move London Relay”, an amazing event currently being hosted at Potters Fields, Tower Bridge. 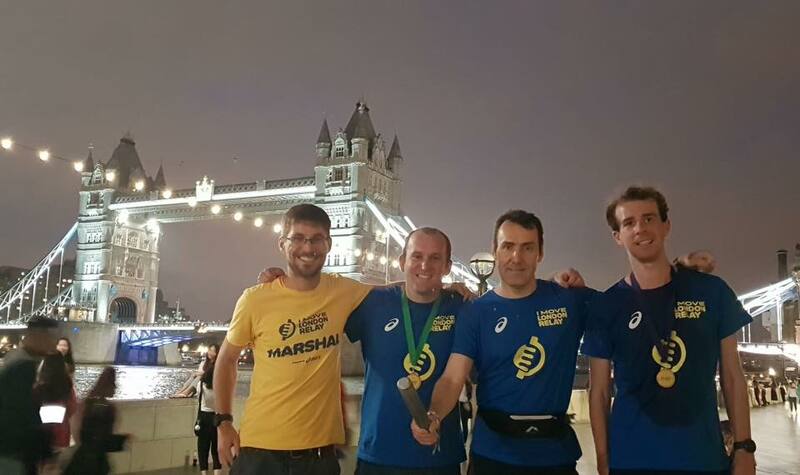 The “I Move London Relay” is a 24-hour running relay event around 10km and 5km loops of London landmarks like Big Ben, Borough Market, Southbank and the Tower of London. This started on 29th June and will run continuously until the 29th July. The concept was developed by Danny Bent, community running advocate and founder of Project Awesome. Danny has hosted a similar event in America to bring runners together after the Boston marathon bombing incident and successfully encouraged 1,000 people to carry a baton from Santa Monica to Boston, whilst raising $91,000 for the One Fund Boston charity (he has since written a book about the experience called “Not All Heroes Wear Capes”). 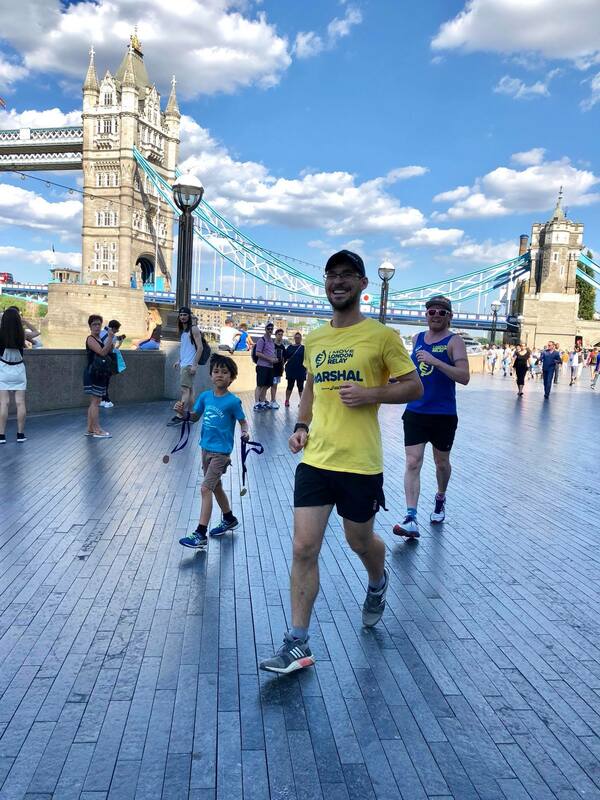 Danny was inspired to set up the “I Move London Relay” to break down social barriers and to allow everyone the chance to be involved in a community running challenge – if you can run, you can take part! All entry fees for the event will be donated to The Running Charity, Sported Development in Sport and Laureus Sport for Good Foundation. Participants are also encouraged to pursue their own fundraising towards these causes. A secondary objective for the event is to attempt to break the Guinness World Record for the longest continuous relay, across the greatest distance (we are attempting 4000 miles by the time the event draws to a close). I became a member of an enthusiastic team of marshals for the run, taking it in turns to man the operations tent at Potters Fields where at least one volunteer must be stationed at all times. We ensure smooth transitions between runners and that everyone involved is happy and ready to run! We look after the participants bags and valuables, offer food and water pre and post-run, record every baton hand-over and promote the event to the general public. I love signing people up on the spot- tourists passing Tower Bridge taking a chance and deciding to join in something special! Occasionally, the marshals will be required to fill in the gaps in the running schedule (by lacing up their running shoes, and taking the baton round themselves), or will run the course with other participants to act as an additional navigator. I had the pleasure of running one of these stages as a guide for five-time Paralympic gold medallist (T13 10,000m) Noel Thatcher MBE! 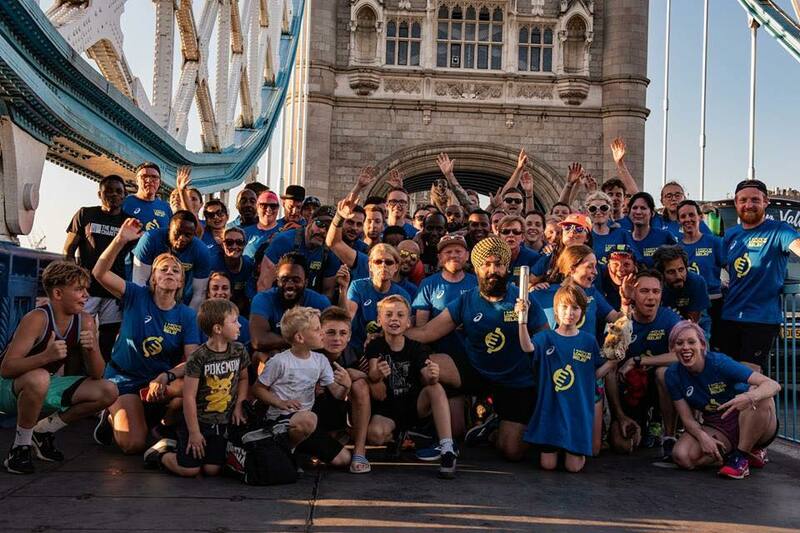 If you would like to sign up to a stage for the “I Move London Relay”, simply visit the website and add your details to one of the available slots. The final loop on Sunday 29th July (6pm) will double up as a closing party for the event and as a celebration for this amazing world record attempt!